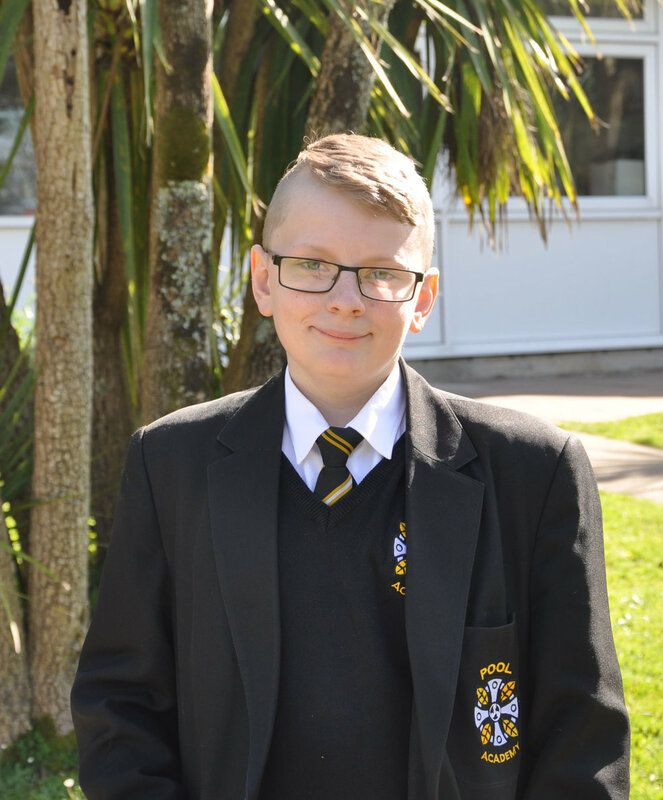 Computer Science and rugby are the two top subjects of this Year 7 student since joining Pool Academy. Treve Cole, a former Pencoys Primary School student, says: “I like playing rugby at school because most of my friends like it and we go to the park near my house and play it in our spare time. “I also like DT at school and computer science because learning about the technology is interesting. In DT I made a light up face with wires and a piece of wood.